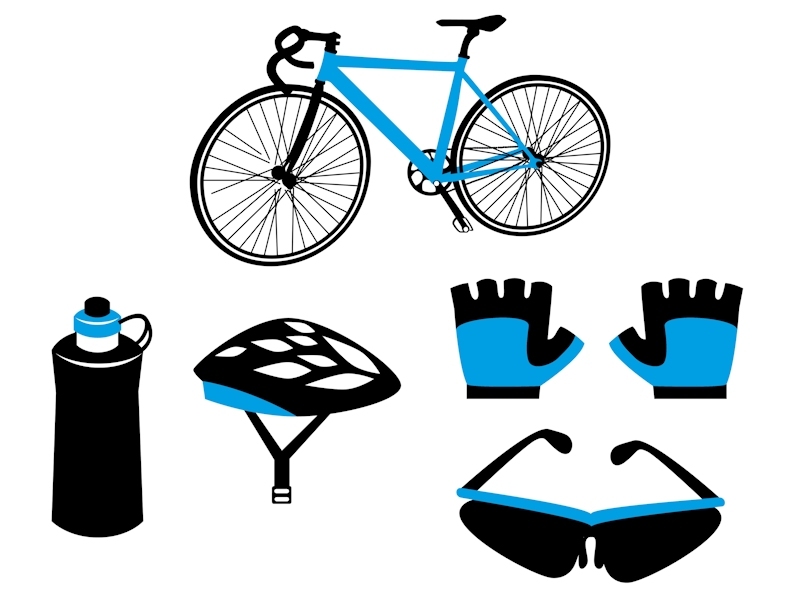 A list of essentials to take with you when you are cycling in the Peak District. Food – even if you do not think you will need any, it is always useful to have some with you for emergencies. It doesn’t have to be expensive sports gels, foods like flapjacks or jelly babies are great. Drink – a lot of cyclists will take plain water, there are also energy drinks and supplements you can add to your water that can help replace lost electrolytes on longer rides. Spare Inner Tube or two, tyre levers, pump and/or CO2 cartridges and inflator – Optionally a puncture repair kit, although I find it a lot easier to just replace a inner tube out on the road and if needed repair the old one when you get home. Mobile Phone – but remember that there are many places throughout the Peak District with no signal. Money and a form of identification – with a contact number for emergencies, and money for a taxi home if needed. Thin disposable gloves – so you do not get covered in oil if you need to change an inner tube. Camera – Essential for capturing the Peak District views.